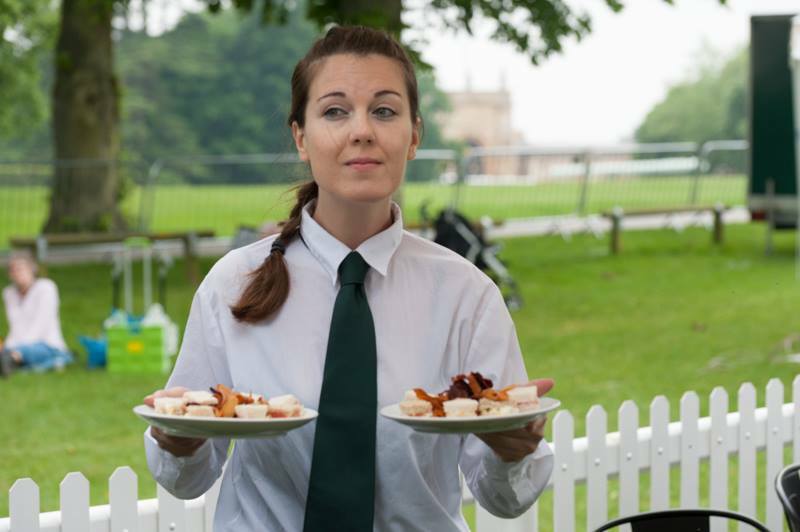 THE BLENHEIM PALACE FLOWER SHOW HAS A FANTASTIC RANGE OF CATERING FACILITIES TO SUIT EVERY TASTE AND BUDGET. The Fine Food & Drink Pavilion is located at the entrance to the show and packed with exhibitors selling everything from cheeses to sausages - oils to dips - gin to wine and jams to chutneys. 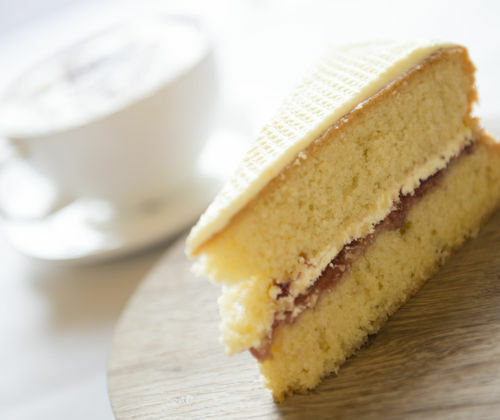 There will be a cafe area in the Dining Marquee serving teas, coffees cakes and cream tea from 11am to 5pm. 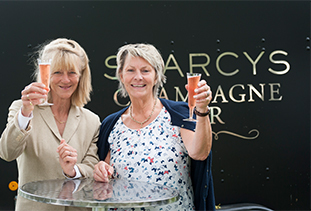 Searcys Champagne Bar is located adjacent to the main dining marquee. A variety of Champagne, wine and Pimms will be available over the entire three days. There will be a VIP area for Blenheim Palace Privilege Card Holders and the bar with seating accessible to all. 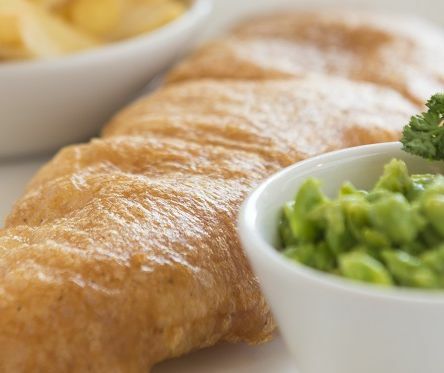 Whether it is popping in for a cup of tea in the morning or relaxing over a hot lunch, there will be a range of delicious hot dishes influenced by the Palace’s history, or salads, soups and sandwiches when you want to grab something quickly. 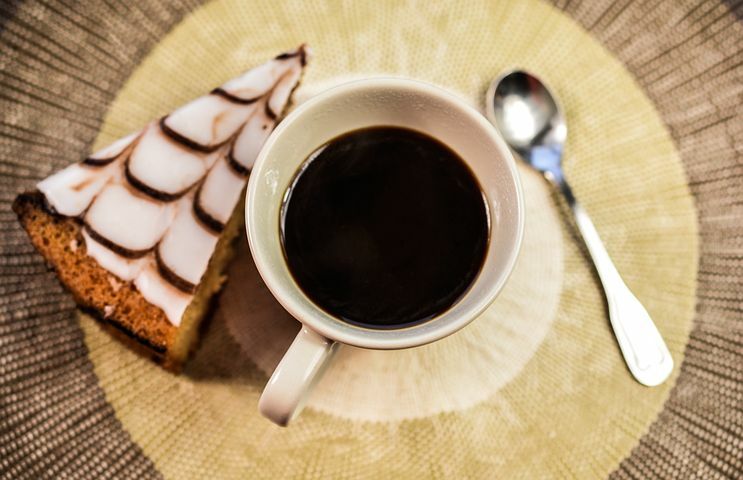 Serving a large range of fresh sandwiches, boxed salads, homemade cakes, soft drinks and coffees, the Pantry is an express option for those looking to eat quickly or take away to enjoy on the grounds as a picnic.